You have a new update. That is probably one of the most exciting things to read for any one who is tech-savvy, especially if it is for a popular content management system as WordPress, that you commonly use. 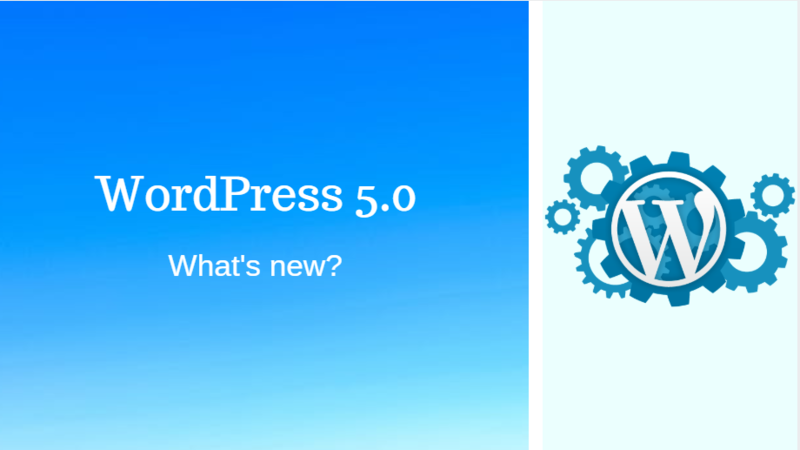 Known as WordPress 5.0, the new release is touted to be the biggest and the most significant update in many years! While the current release of WP (Version 4.9.6) supports GDPR and has over 50,000 plugins, the major focus of this release is to simplify the interface and make it user-friendly. One of the most exciting features of the new release is the Gutenberg editor. Named after Johannes Gutenberg, the editor will give you a whole new editing experience by moving to a block-based approach to content. Since the current visual editor requires using shortcodes and HTML, the goal is to make this easier, especially for those who have just started using WordPress. You may think it’s probably time to bid adieu to the WordPress classic editor, after the new Gutenberg editor. However, the good ol’ classic editor will become a plugin that can be used by anyone who is interested. Although the editor is still in its beta phase and not ready to use on websites yet, as developers we couldn’t help but list out its pros and cons. Website security is a crucial part of any brand or business. Thus, WordPress has introduced various security features in order to prevent any kind of security attack. This includes recommending hosting websites with two-factor authentication, SSL certificates, and application passwords. Security is most likely to continuously improve in the 5.0 release, thereby offering security against cyber attacks and data breaches. Another update is the frontend editor, which lets you edit your post right on the page itself, just like you would change text on your mobile phone. While this feature has existed on WordPress since long as the Visual Composer, the frontend editor is much faster and lighter comparatively. However, these features will continue to coexist simultaneously. 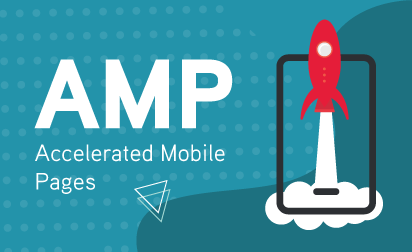 WordPress has been continuously striving to improve the mobile experience for both users and developers by reducing the differences between desktop and mobile. Hence, a majority of WordPress themes are now mobile friendly and make mobile browsing much smoother. Resizing the background images of websites was a tedious procedure as it involved manually cropping and then uploading them. However, the latest update gives you a chance to crop your image directly on WordPress, thus saving you a lot of effort and time. 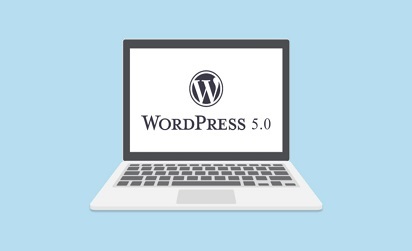 To sum it up, WordPress 5.0 will turn out to be the most significant update, especially because of the Gutenberg editor and the mobile-centric themes. Are you excited about the most recent update? Do you think it will have a positive impact on the way you work? Tell us your opinions in the comment box below! Grazitti has a team of experienced professionals to help you with the implementation of WordPress. Get in touch with us at info@grazitti.com for more information.